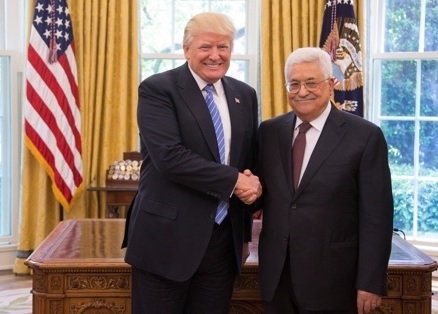 Are Palestinians open to the White House’s renewed push for peace? 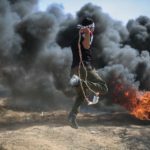 A new survey by the Arab Barometer’s strategic partner, the Palestinian Center for Policy and Survey Research, finds little support for the so-called “Deal of the Century.” In fact, the overwhelming majority of Palestinians reject any role in the peace process for the United States. 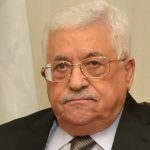 Meanwhile, Palestinians remain worried about the failure of reconciliation between Fatah and Hamas, the recent explosion of tensions in Gaza, and the measures taken by the Palestinian Authority that increase surveillance of ordinary citizens. 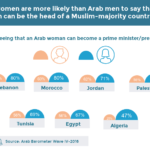 Most are also not hopeful about the chances for democracy in the occupied territories while few trust their political leaders, yielding little hope for their political future.